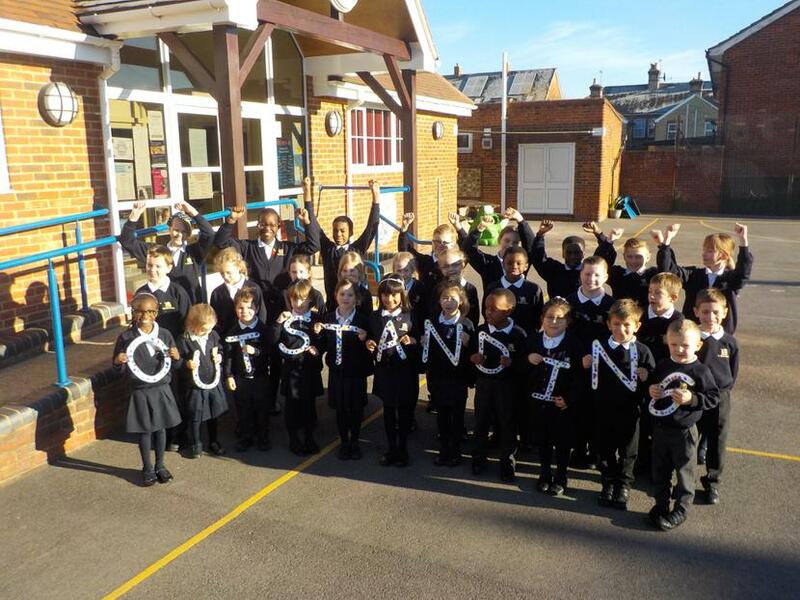 We also celebrate the fact that our last Ofsted Inspection (July 2012) was graded as outstanding. We, of course, are very proud of this but continue our development, keeping up with new Government initiatives whilst developing our own integrated curriculum. The information in this section is important to show the impact of breadth of the opportunities we offer the children.